Sesame seed naturally occurs in a variety of colors, including black. The seed has a delicate, nutty taste, which is featured in many traditional Middle Eastern foods such as tahini and halvah. The phrase “open sesame” spoke in the classic tale of Arabian Nights is a reference to the way the seed appears to burst open at maturity. active compounds Oleic acid, linoleic acid, pinoresinol and lariciresinol (lignans). appearance & aroma Small oval-shaped black seeds with a nutty aroma. 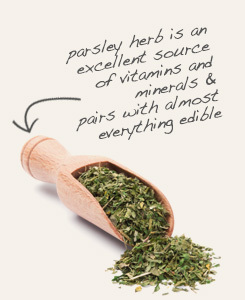 culinary Sprinkle into soups and salads and over pasta, rice, breads and other baked goods. Light toasting enhances flavor. industrial Sesame seeds are widely used in the food industry. safety Check with your doctor before consuming sesame seeds if you have a known allergy to tree nuts. 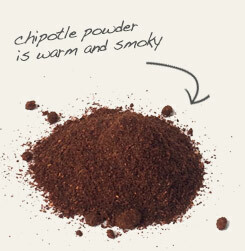 Pair with chipotle powder in Mexican adobe. Mix with dried parsley and butter or mayonnaise and use as a sandwich spread. Sesame seeds have a rich, nutty flavor. Sesame is a flowering annual that is widely naturalized and cultivated in tropical regions throughout Asia and the Middle East. It is one of the oldest oilseed crops, with domestication dating to about 3,000 years ago in China. The dried seed is a rich source of fatty acids, including oleic acid and linoleic acid, as well as iron, magnesium, phosphorus and zinc. 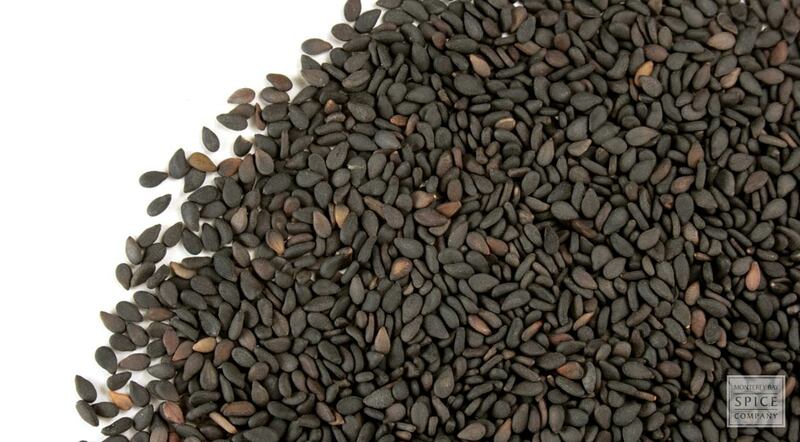 Black sesame seeds are the same as white sesame seeds except that the hull is left intact.